James Edward Buttersworth was a notable English Painter and he made its name in maritime art. 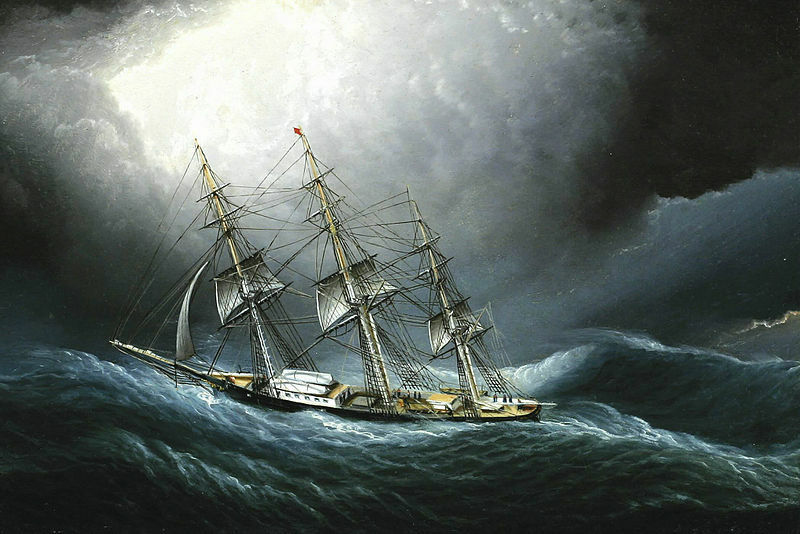 He was the famous American Ship portraitists in the 19th Century. James Buttersworth is known for its dramatic settings and meticulous details. He was born in 1817 and died in 1894. His birthplace is London, England and his family was maritime artists. Thomas Buttersworth Jr., father of James Buttersworth was his mentor in his early age as his father taught him about paintings. 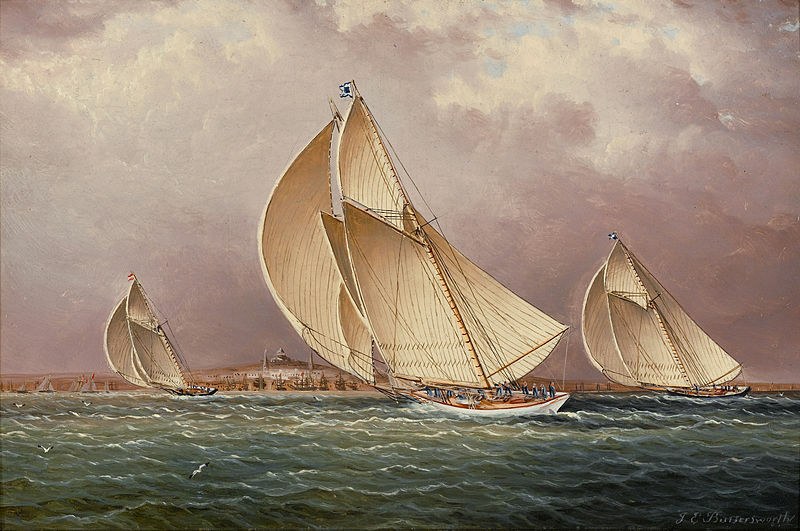 His genre of paintings was yachts, steamers, clipper ships and racing. In 1845, he moved to a new destination, the United States of America where he settled in New Jersey. In New Jersey, he stayed in Hokoben which is now known by the name of Union City. 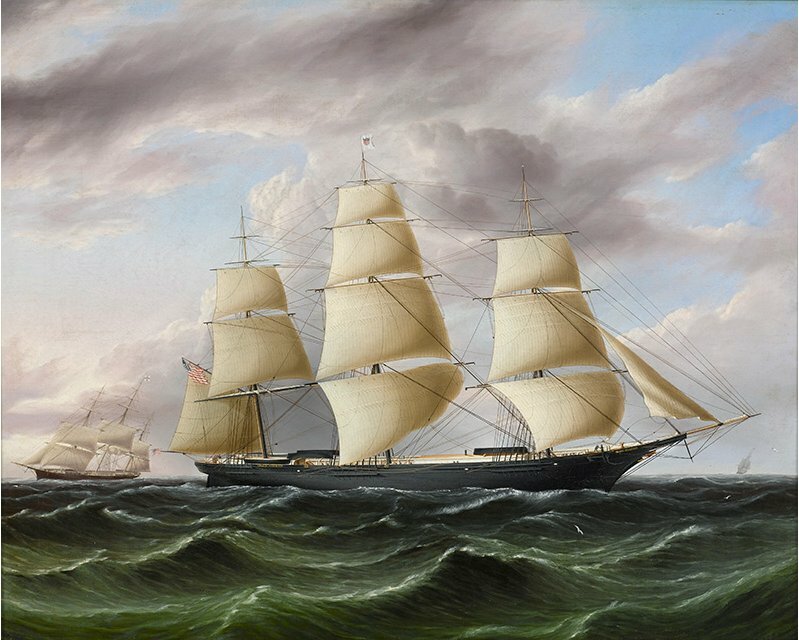 In 1854, a Brooklyn Studio was maintained by this popular marine time painter. Before his death in 1894, he recorded the Vigilant v. Valkyrie II Cup match in 893 in his paintings. It led to the completion of the chronicling of America’s Cup races via Oil Paintings. In the past decade, in the year 1999, Buttersworth was inducted into popular America’s Cup Hall of Fame. Presently, around 600 pieces of Buttersworth is still available at various museums of the USA that includes Virginia, Connecticut, New Jersey and New York. He was definitely a great ship portraitist.